You’ve plotted your route, packed your bags, and prepared yourself for the adventure ahead. 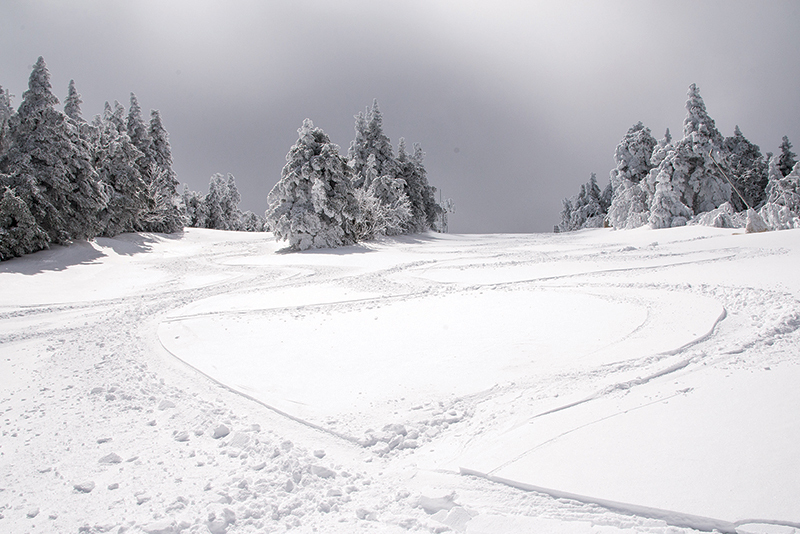 Now, there’s just one thing left: gathering the gear you will need for a winter climb. Fortunately, there’s a wealth of experienced outfitters in the area carrying everything from skins and snowshoes to headlamps, ready to get you on track. h its lateral toe release, which then shifts into a pin binding to give you the best of both worlds: the safety and security of a traditional alpine binding, and the functionality of a pin binding. Both lightweight and safe, the product has flown off The Startingate’s shelves. 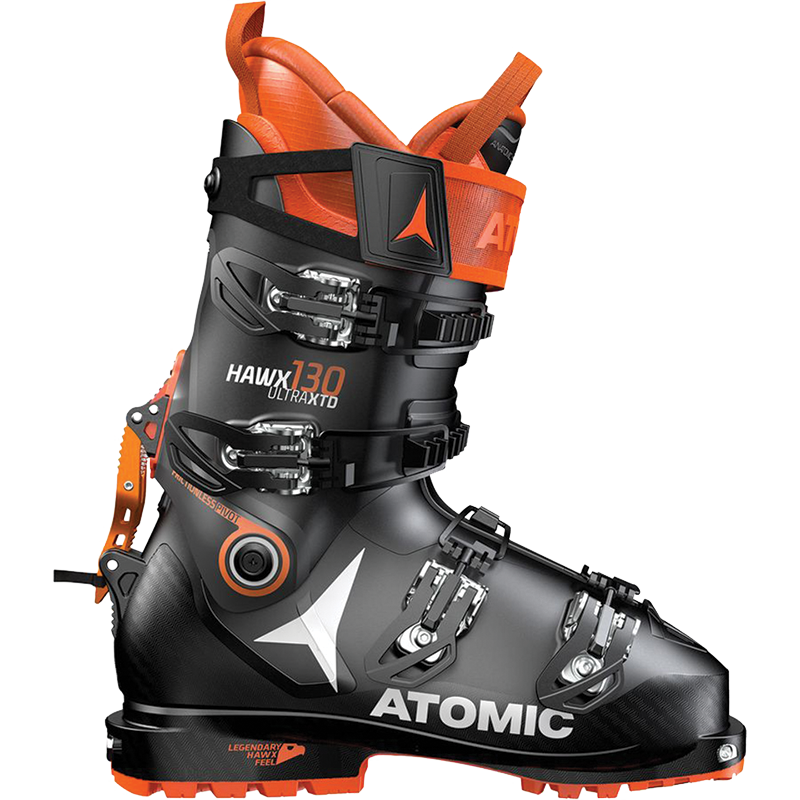 Although the shop has a wide selection of brands to choose from, Atomic comes out on top once again when it comes to well-made touring boots and poles. Suit up with crossover apparel from KJUS, Mountain Force, and more, and you’ll be ready to skin the trails no matter what conditions the day brings. With vast shelves carrying products in all price ranges, the experienced and enthusiastic staff at Norse House Ski & Sport are equipped to answer any question or sticky situation that you may encounter—especially when it comes to touring. They’ve been onto the uphill skiing game before it became widely popular, and the carefully curated products that they carry show it. 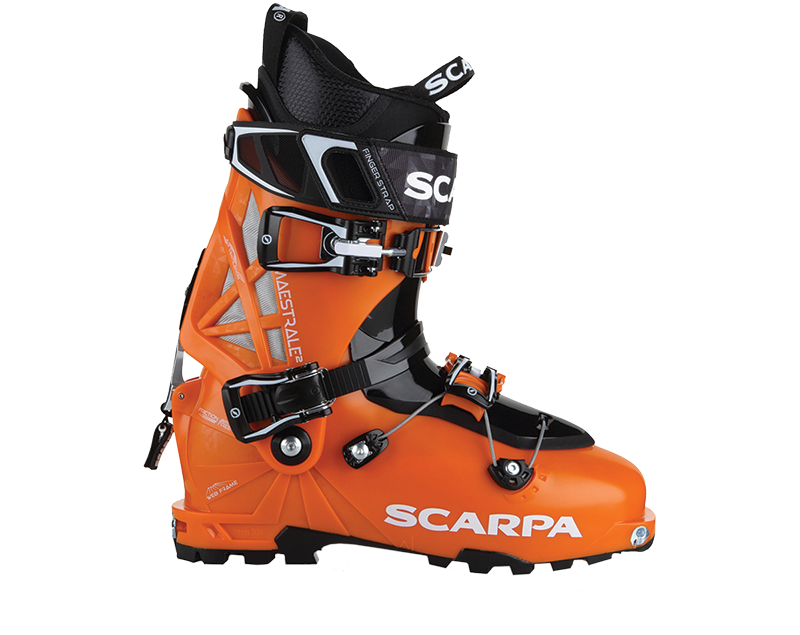 With boots from Nordica, Scarpa, and Fischer; bindings from Fritschi, Dynafit, Marker, and Salomon; and poles from Black Diamond, Fischer, and Leiki, there’s always an option in your price range. When it comes to climbing skins, however, the shop sticks with a tried and-true product: Montana. The brand has been making skins for 75 years, initially imitating the classic seal-skin accessories used way-back when. Today, Montana’s skins unite that tradition with a hefty dose of innovation for a durable, reliable, and customizable climbing skin. Don’t worry about fitting them to your skis solo, as Norse House is ready and willing to help you out—they even insist on doing it for you if it’s your first time. New this year, Norse House will also carry snowshoes from the local snowshoe manufacturer Dion, based out of nearby North Bennington. 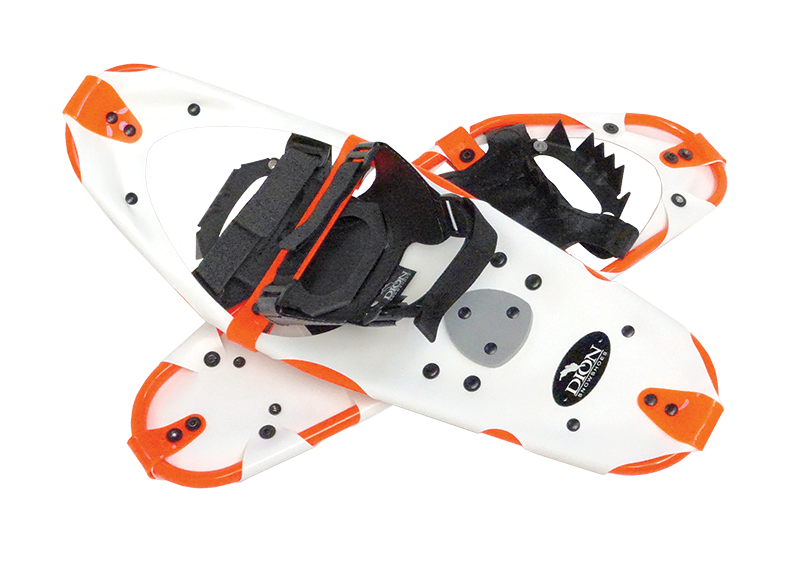 Not only does Dion coordinate numerous snowshoe races and events in the local area, but they also offer unparalleled variety when it comes to their snowshoe design. With four different bindings tailored for activities such as running, hiking, surveying, or sugaring, one pair of Dion shoes can suit almost any circumstance. You’ll want to hit the trails equipped with all of the clothing you need for a sweaty climb up and a swift descent, and for that Norse House recommends Mammut above all else (although, like most things, they offer a pretty wide selection). The Swiss company is a standby for many serious touring enthusiasts, and their spacious shells and packs (perfect for storing your skins for the next climb) are a great option for any uphill excursion. The easiest thing to do though, according to the shop’s owner Tom Maneggia, is to come in with the gear you have and an idea of what you want to do. Then, either Tom or his staff will be waiting in the wings to adapt or add to your equipment before you set out. First Run Ski Shop has been a Stratton standby since 1977. With a staff that claims more than 100 years of cumulative experience in the outdoors industry, they’re ready to help you find the right trail or the perfect piece of equipment. 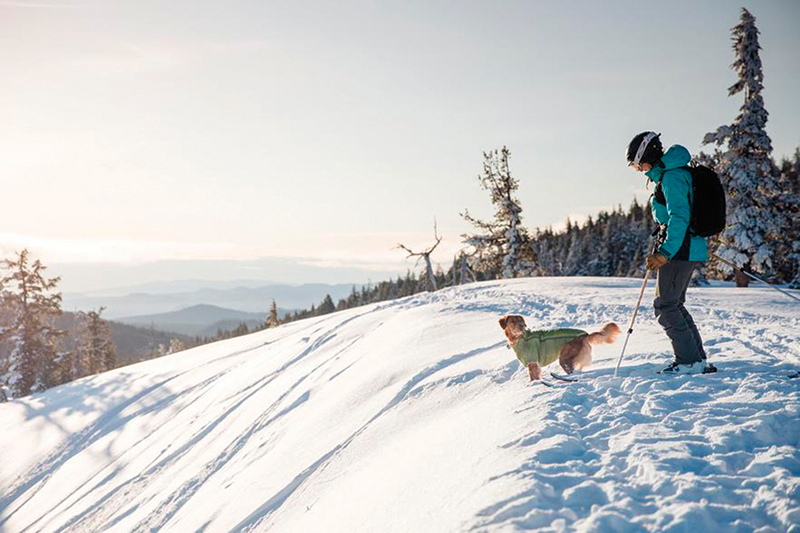 The shop even coordinates numerous snowshoe hikes for visitors and locals alike (the nearby North Face shop, also in Stratton Village, also offers “doggie and me” hikes throughout the season). Layer up with goods from Icebreaker, Smartwool, or Kari Traa alongside footwear from Salomon, Sorel, or Danner. Shop a selection of Tubbs snowshoes if skinning isn’t your style, and pack everything you need into a critically acclaimed Osprey pack. Your dog can even gear up at First Run with apparel, toys, leashes, and more from Ruffwear. It’s First Run’s hard goods selection that really shines when it comes to touring, however, and the staff recommends poles from Black Diamond as well as their Ascension STS Climbing Skins. The shop also offers Salomon’s new S/Lab Shift bindings for touring, with options from Look alongside boots from Scarpa and Lange. Equipe Sport’s mission is to be the very best outdoor sport shop around, and the effort shows. With locations throughout Southern Vermont, both the store’s flagship location in Rawsonville and its Stratton Village iteration are perfect stops for those seeking great gear. 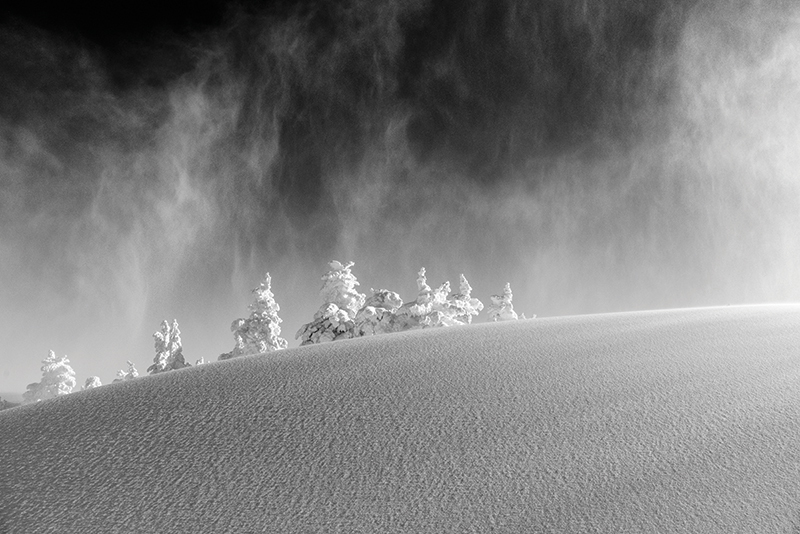 Equipe’s staff tests their goods on a daily basis, and when you stop into their shop they’ll be sure to help you find the equipment that best suits your needs as well as the day’s conditions. 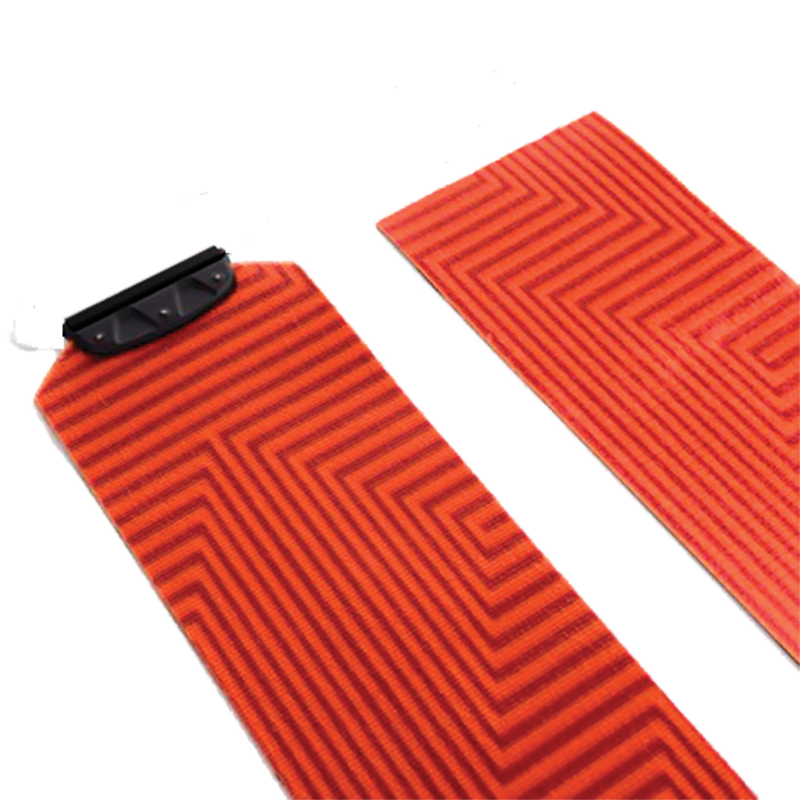 Boasting a wide selection of gear that is great for every type of Stratton adventure, Equipe carries exceptional Ascension climbing skins from Black Diamond—which can be cut to fit almost any length and width depending on your ski. Their hiking boot selection isn’t to be scoffed (or scuffed) at either, offering options from brands such as Dalbello and Tecnica. 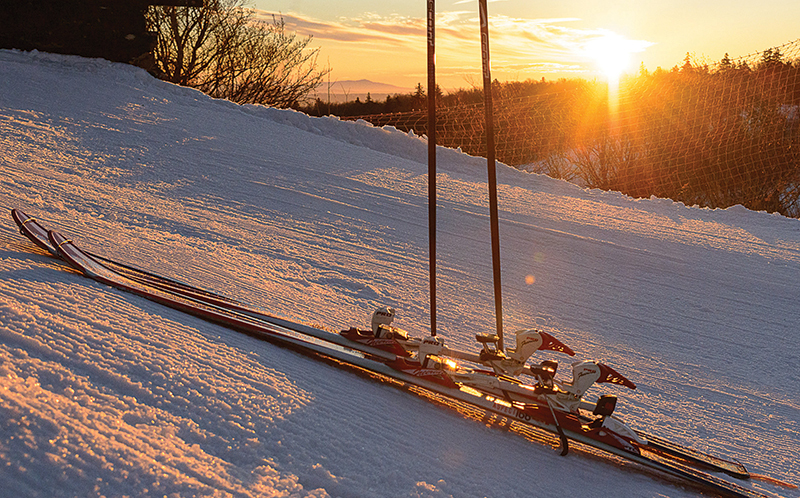 If you’re looking to spring for a new pair of skis, make your way to Equipe first and foremost to find a pair that are great for the uphill climb, and a blast for the downhill recovery. With brands such as Völkl, Blizzard, Kästle, and Black Crows, we bet you’ll find just what you need. As a former professional ski racer, John Bradley knows the importance of good gear—and he brings that expertise to his Manchester ski shop, which offers a range of alpine gear alongside goods for cross-country skiing and snowshoeing. Boasting the unique Redfeather Snowshoes out of Wisconsin, Bradley’s lets their conscience lead the way (without sacrificing quality, of course) when it comes to suppliers. More than 75 percent of Redfeather’s workforce has disabilities, he explains, and the for-profit company works to empower both former soldiers and civilian people facing disability. Bradley’s also carries Redfeather’s three-section trekking poles, which can be adjusted to any height and broken down to fit in your pack. 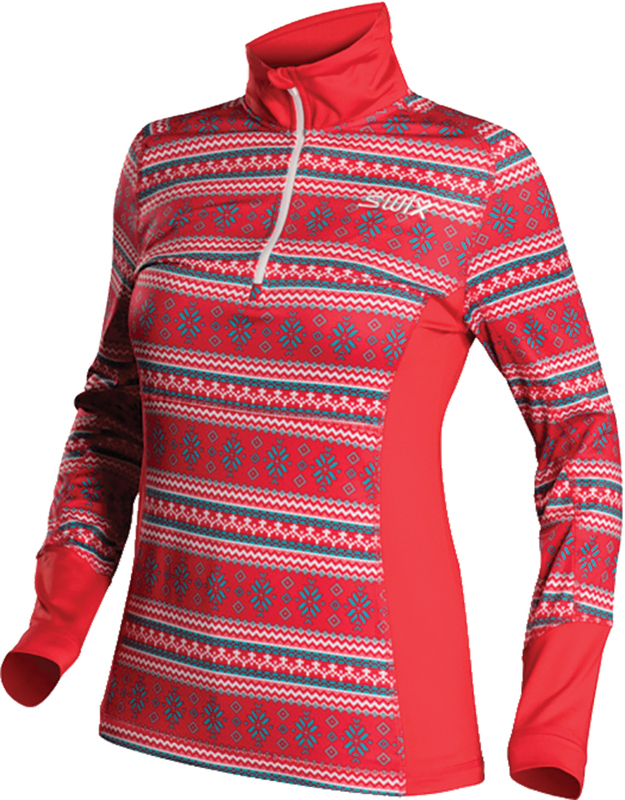 As the shop carries plenty of apparel and accessories for downhill skiing, much of that gear can cross over if you’re going up rather than down. With a full line from cross-country behemoth Swix, you won’t find yourself wanting for light, technical layers to accommodate your climb. Similar to everything in the store, those products have been curated by a knowledgeable staff who, like Bradley, have spent a lifetime exploring countless mountains, slopes, and forests. And considering the retro vibe you experience upon walking in to the store, you may enjoy the shopping just as much as the snow.